This is a “professional” way to play. Staying opposite to your opponent without rushing like savages. 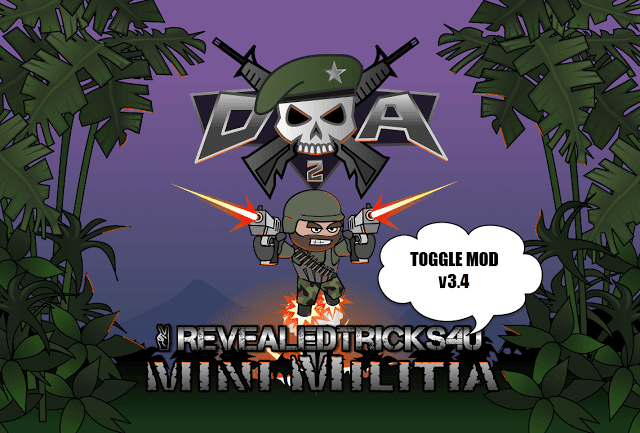 It is Tactical game play and truly tests a player’s patience and skills. And his instinctual abilities do deal with surprises and drama. There are multiple spots in almost all the maps where you can apply base to base combat. This form of combat should come to you by instinct where you always try to stay opposite to your opponent. This may work on 1 versus 1 more effectively than with multiple players, but you must learn to play 1 versus 1 perfectly as it is the fairest type of game possible (No distractions). Here I’ll show how. Watch the player on the left. B) Shooting position. Do not come up more than shown in the pic, or you will start to take considerable fire. Switch back to position ‘A’ often. Play safe. Too much exposed and YOU WILL DIE IF YOU COME THIS MUCH AHEAD OR JUMP. If you must leave the spot, throw a grenade and fall back. MAJOR ROOKIE MISTAKE IS TO JUMP. DO NOT JUMP. IF YOU DO, YOU’LL BE EXPOSED FOR MORE THAN ENOUGH TIME TO BE KILLED. This applies for almost any spot on the map where you can take cover behind a small object or a stone. Try to follow this instead of dying like a lunatic in air. Mastering this takes lots of time. I’ve been following this for over a year and haven’t even come close to mastering it. Watch your laser pointer. 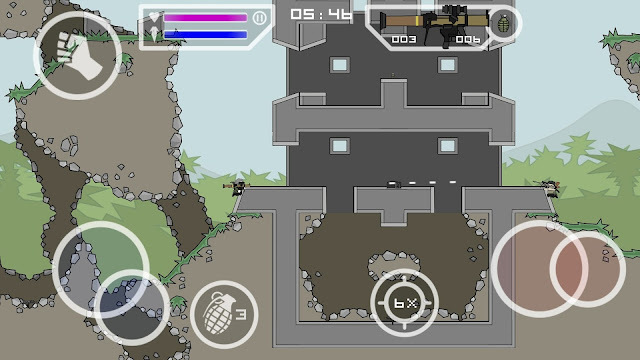 You come up just enough for your bullets to pass through. Come up any more and you’re open to fire. Keep in mind that the lesser you come up, the better. Here are some of the spots where you can practice base to base combat. 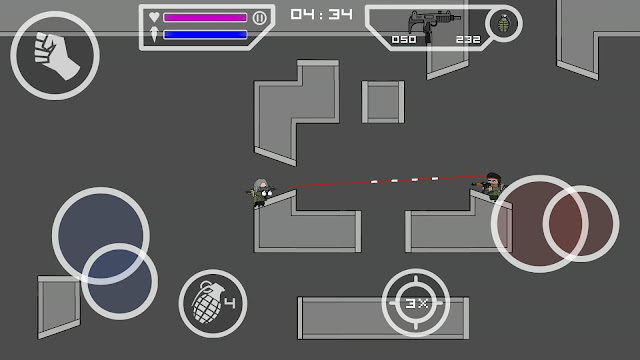 NO ESCAPE – For shooting type guns, such as uzi (with or without dual), Ak-47, Maverick, M15, Or any pistols. 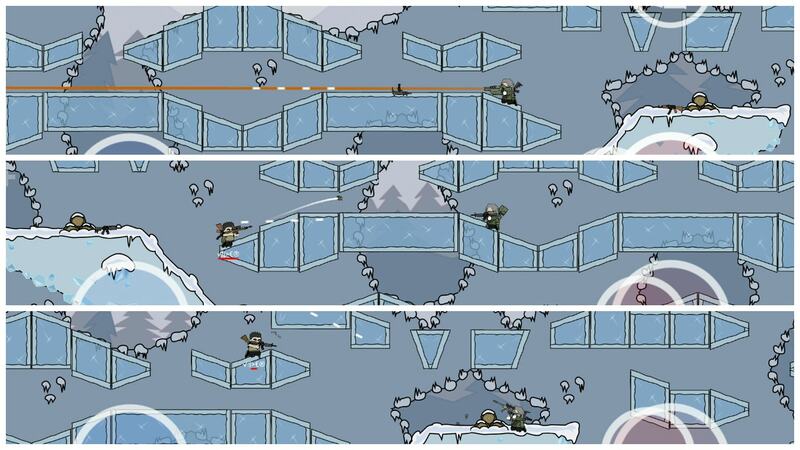 BOTTLENECK MID POINT – For accurate sniper training, and any gun with 5+ zoom. 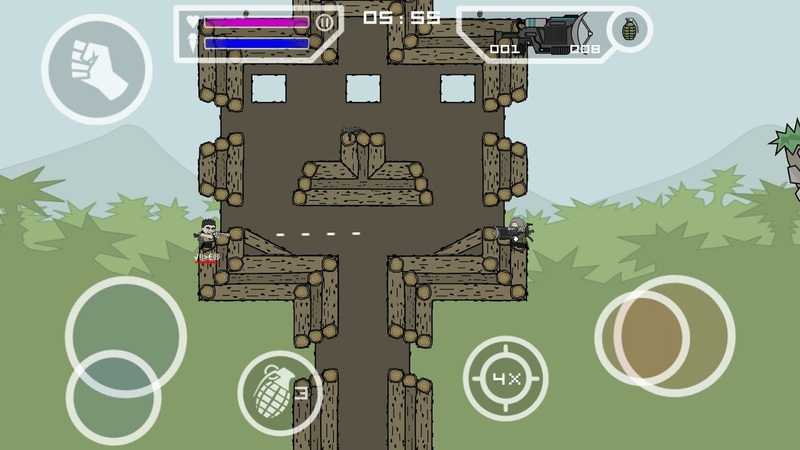 HIGH TOWER – for any gun (but try grenades and gas) Opponent can be easily locked in one place if they move inside. Also there are 2 spots like this here, one above the other.  If you seem to lose hold at one place, you can move up/down to the next spot. Stand your ground there and take cover, don’t let the opponent take the respective opposing point. 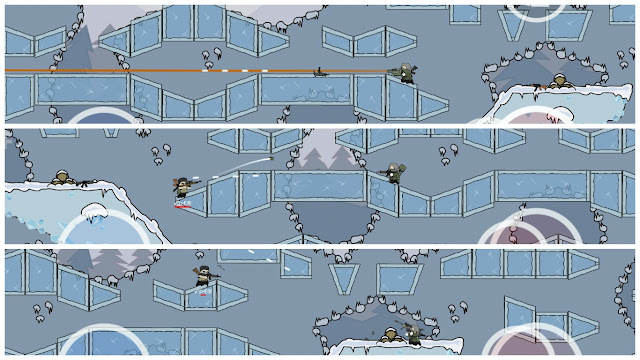 ICE BOX – This map has a variety of points which can help you train for all sorts of play. Just make sure to aim as accurately as possible. 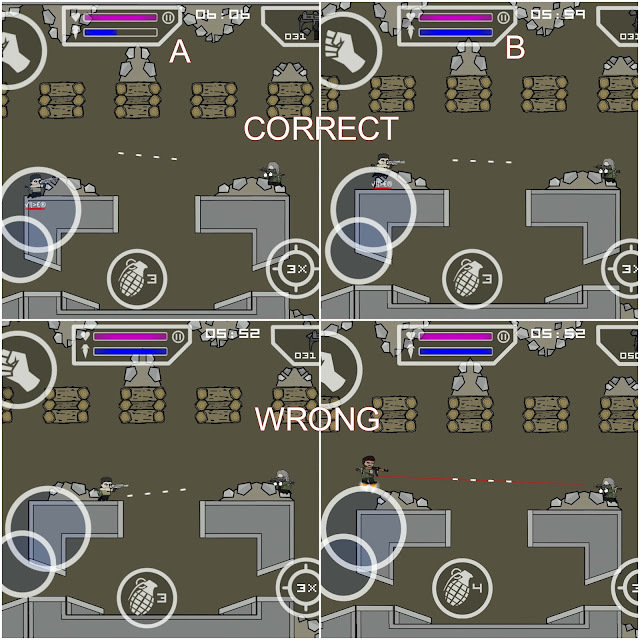 For now, let’s try to improve your aim with base to base combat. This involves holding opponent on gunpoint and shooting when they expose. If they shoot, you take cover. Play around like this, exchange a few grenades but never expose yourself too much by coming ahead from your “base”.